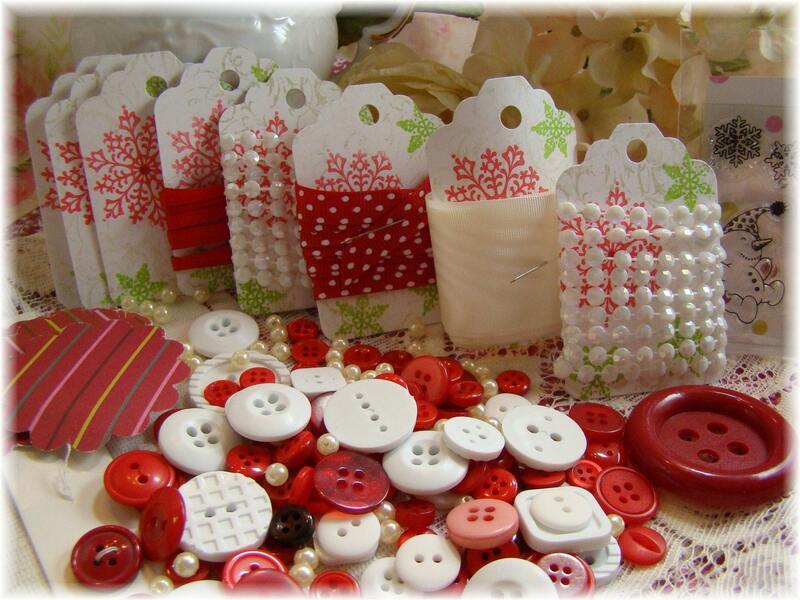 Alyssabeths Vintage: Red and White for Christmas! Red and White for Christmas! 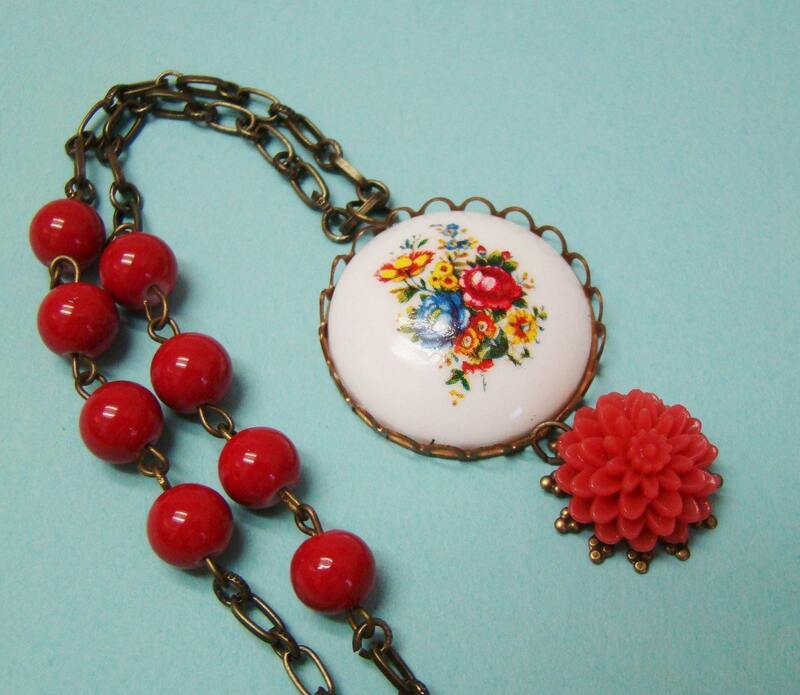 Vintage Charm Floral Necklace with Vintage Red Glass Beads Cute little necklace with centerpiece of a vintage Lucite round floral cabochon in bright and bold red, blue and yellow set on a white background; with a 16mm red mum charm on a lacey snowflake setting. Necklace is created with 10mm vintage red milk glass beads and antiqued brass chain. 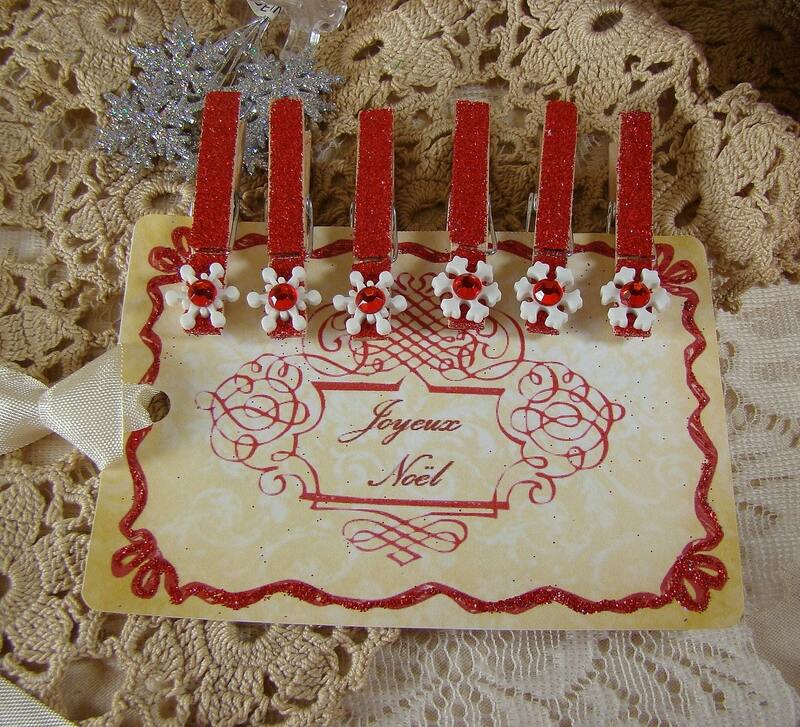 Elegant holiday ruby red glittered mini clothes pin set, each adorned with a white snowflake and red rhinestone. 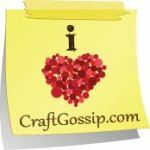 Set of 6 comes clipped onto a French inspired Joyeux Noel gift or hang tag with cream silky seam binding ribbon. Just in time for the Holiday Season, these romantic candy cane colored earrings are set with White Rose Cabochons & beautiful vintage style Ruby Red emerald cut Rhinestones. 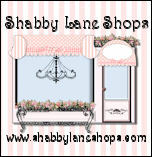 These lovely dangle earrings would make a stunning addition to your holiday wardrobe or as a gift.